Skin sensitivity could be due to allergies - which might include allergy to grains (ie gluten), ground nuts, tree nuts (including coconut) or dairy. We've carefully formulated this range to exclude some of the major causes of allergy. Carrot puree is high in antioxidants and beta-carotene, and is soothing to the skin. 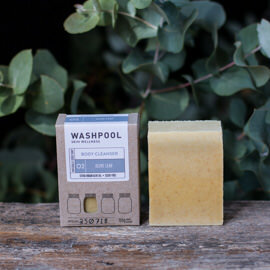 Calendula is also soothing to dry skin, and also refreshes and protects your skin. 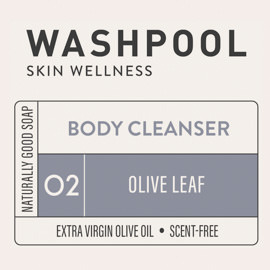 Hello, this soap is outstanding.I have chronic eczema and have tried many, many soaps. 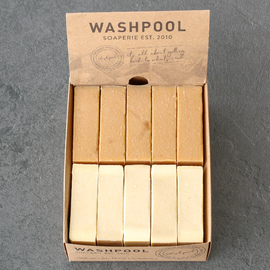 I love a bar of soap, this provides the most incredibly gentle, moisturising lather that is such a pleasure to use. 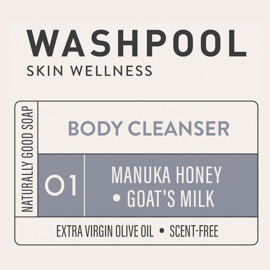 I have a few favourites from the unscented range and for body cleansing, this is my absolute favourite!